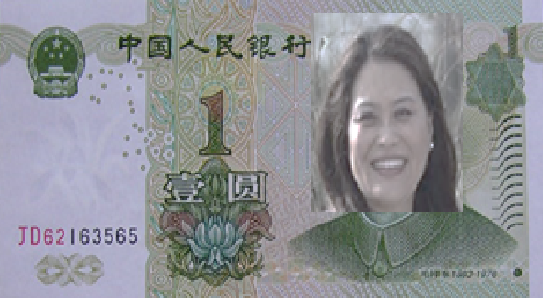 JCA Chinese School – New Chinese School Money !!! New Chinese School Money !!! Teachers will be awarding students with Yan Yuan. Students will be able to buy snacks and toys with this play money from our new Chinese School Store.